This mod lets you join the Camonna Tong and includes more than 40 quests. Only available for Dunmer character. 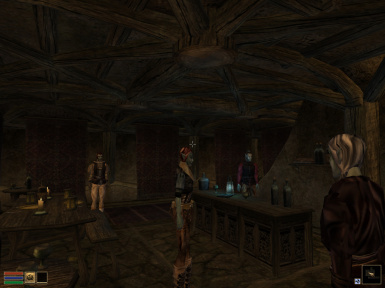 This mod adds the Camonna Tong as a joinable faction for Dunmer characters and provides multiple quests. It is intended to be as lore-friendly as possible. Also, this mod tries to resemble an ordinary morrowind faction questline and is meant to "blend in" with the vanilla game. The mod uses the NPCs existent in the main game and doesn't add custom items (with a few exceptions, see spoilers). 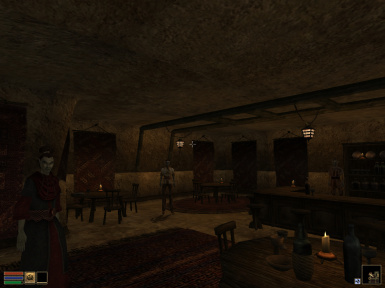 The Camonna Tong is the Dunmer counterpart of the Imperial Thieves Guild. Therefore, once you have joined either you won't be allowed to join the other. As the native crime syndicate, the Camonna Tong is involved in the Skooma trade, smuggling and political assassinations. Also, they hate outlanders especially the member of the Thieves Guild. In theory, only the main game is required but I've only tested the GOTY-version. To install the file, copy the .esp to your data file folder and use the "Data files" section of the Morrowind launcher to activate it. Then you are ready to go! If you still want to use your old safe files make sure to create a backup first. The difficulty of most quests is medium. I recommend to start the first quests with a character at ~ level 6-9 but that's up to you. 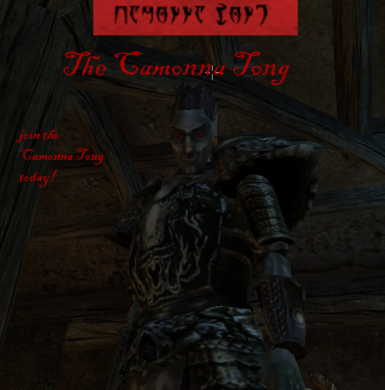 To start this mod, you need to ask a member of the Camonna Tong about the Camonna Tong (obviously). Although, they won't tell you unless you have a really high disposition with them. But first you need the dialog topic "Camonna Tong". There are multiple ways to get it. 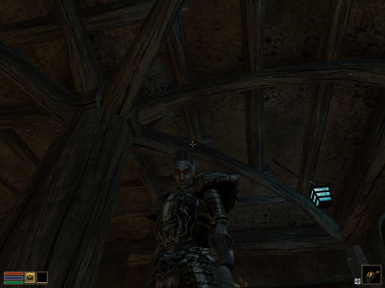 The easiest way is probably asking Larrius Varro at Moonmoth Legion Fort in Balmora about "a little story". High Securtiy and Speechcraft skills are useful in some quests. If there are any issues concerning things mentioned above feel free to message me.